Recover your lost or deleted files from different data loss situation on various devices! No more worries about your data loss. 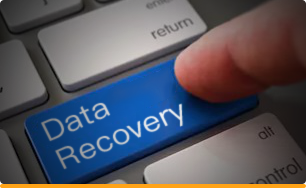 Recovering your digital data, works, and important info is our priority. We have tested and trusted real-time solutions engineered through top-notch, tech-based processes for faster and safer results. 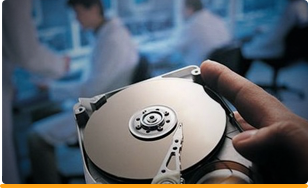 With just three steps, you get an outstanding data recovery service that covers over 1000 formats. AnyRecover recovers anything and everything. 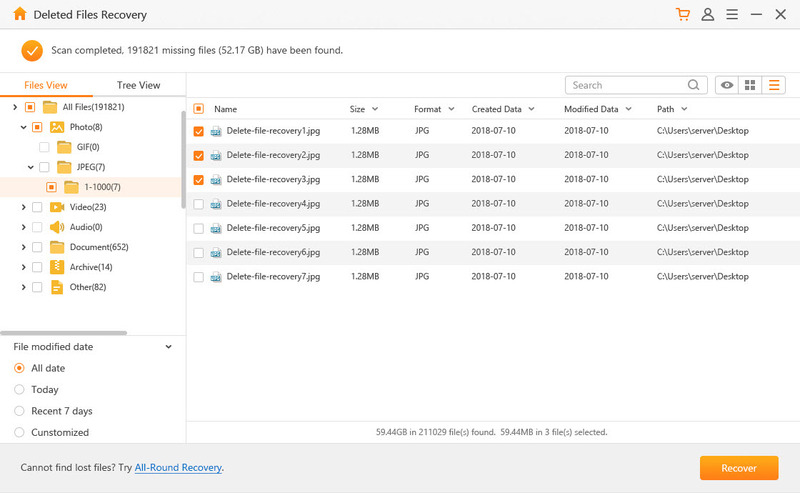 AnyRecover is your go-to free data recovery software for recovering lost files, photos, documents and more from formatting, deleting, partition loss, disk damage, virus attack, etc. Recover different types of files deleted by accident quickly from varieties of devices. Deleted files from an emptied recycle bin are still recoverable through AnyRecover in an efficient way. Recover data loss from a formatted drive in simple process, saving both your important works and time. It is difficult to recover data when your partition is lost or not recognized by system, but AnyRecover makes it possible for you. Recover lost data from different devices: external hard drive, flash drive and memory card, etc., easy and safe. Quickly get your lost or damaged data attacked by some virus like computer virus, worms, and other unknown malware. 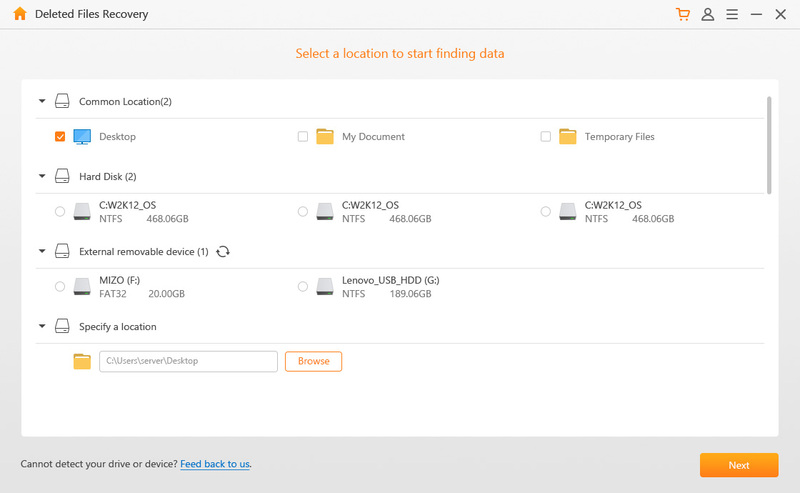 When your system crashes you may have no time to save your data, AnyRecover will help you find back your lost files. You cannot access the stored data when your hard disk or flash drive becomes RAW. AnyRecover can help you recover the data easily. 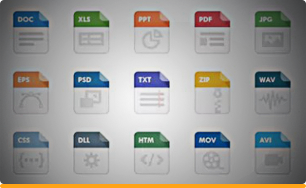 We’re dedicated to achieving the highest success rate for every file format. 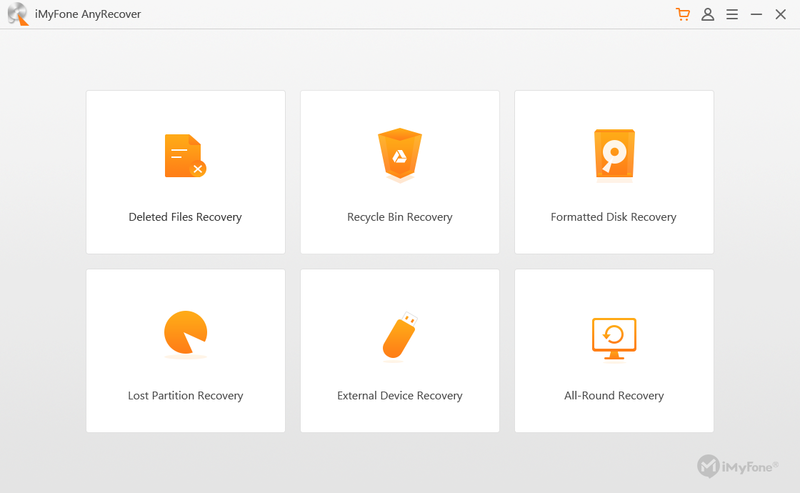 AnyRecover is capable of restoring your lost data from PCs and other storage devices. Multiple Files RecoveryOver 1000 file formats, including videos & audios, documents, emails, and more. Multiple Devices RecoveryAll major devices such as memory cards, digital cameras, camcorders, flash drives, hard drives, etc. Your software worked magic today. Thanks for rescuing my video shoot project, I’m so excited. And it has a free version before I purchased the paid one, it works so efficient! Thanks for the free version of the software. I didn’t know my daughter was operating my computer while I was asleep. I woke up, and some of my works were gone even from the Recycle Bin, but your software brought them back. Thanks a lot! It’s surely the best free data recovery software! This AnyRecover Free worked great and helped me to recover a lot of important data lost by accident. I accidentally deleted some of my important files over 5 days ago, but your software recovered them back fast. Very efficient and easy to use, I bet you’ll need it someday. Your free version was beneficial, handy, and easy to use. I’ll probably purchase the full version for future use. Thanks a bunch! I have tried the free version before purchase; it worked great. So I purchased it immediately to save my lost data. Even when I intentionally delete files, this app still gives me an opportunity to recover them. No Expert Skills Needed! AnyRecover can get your data back in just three simple steps: “Select” > “Scan” > “Recover”. If you’re not sure about what you want or how to go about the process, we have a support team in place to handle your requests. 2. Is AnyRecover safe to recover my data? 3. What are the advantages of AnyRecover? Effective as ever, AnyRecover is one of the best free data recovery software you could ever come across. It recovers files anywhere and everywhere, including memory cards, digital cameras, camcorders, flash drives and computer, among others. With this software, you can get exactly what you lost!